You can find more of Marilyn Stasio’s thoughts on crime fiction in her column. 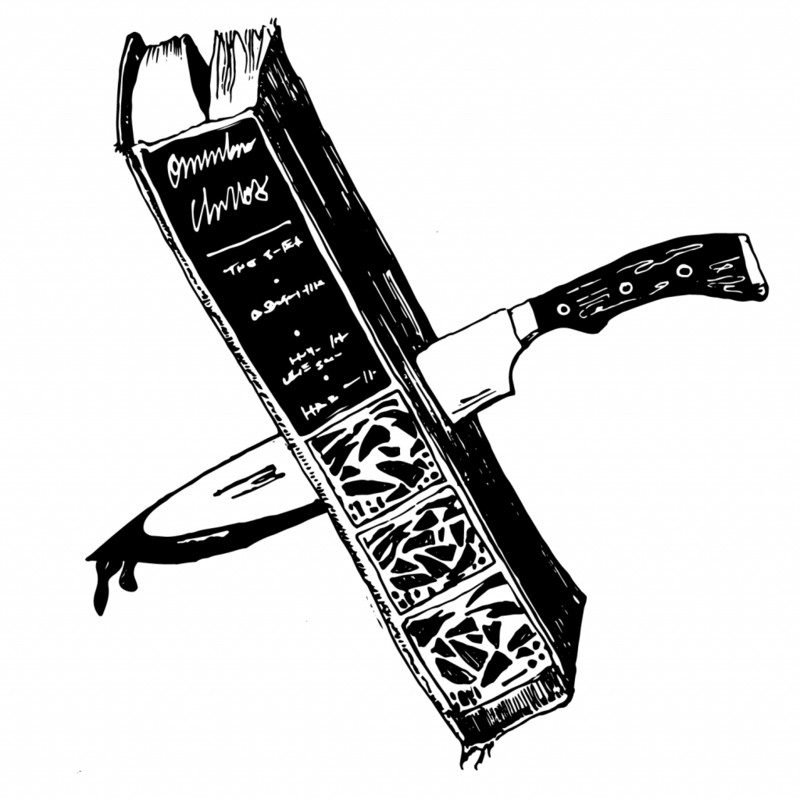 We want to know what your favorite crime novel is. It can be new or old. Write to us on Twitter @criminalshow, Facebook @ThisIsCriminal, or email us at hello@thisiscriminal.com.